The taste of this alone is a big no no! But once I mix with any protein shake I can drink it. Do not I repeat do not take alone. You will regret it and possibly throw up. Highly recommend you mixing it with a protieb shake. I'm always looking for some greens in my diet when I have days I can't eat the real thing. Quick and easy to mix with my protein and milk. There is a slight grass like taste but that's expected and it's not overpowering especially when mixed with the protein. 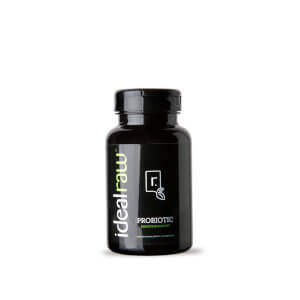 Love the added probiotics for digestion! Will buy again. 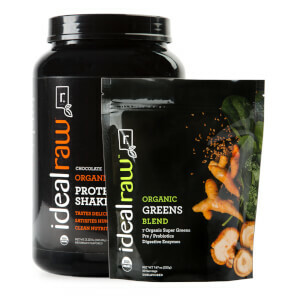 I am obsessed with Idealraw products! The chocolate peanut butter protein powder is my favorite and my husband drinks it too! Although I love eating vegetables, my hubby does not so when it comes to dinner, a lot of leafys get left out :(. Fortunately, I ordered us organic greens and we both love it! It is light and filling, and we mix it into our protein shakes so you can barely taste it. There is also no after taste so that helps. One scoop with water and you are all set. 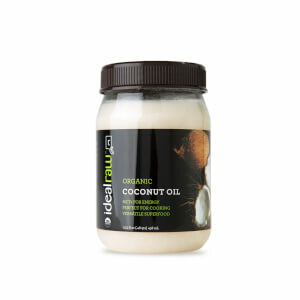 I would recommend this product to anyone and everyone. Thanks Idealraw for being so delicious!